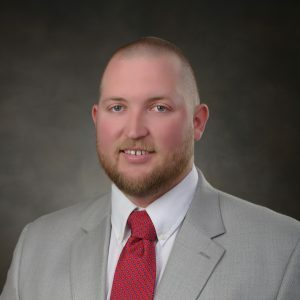 John Feeney, PE | Alday-Howell Engineering, Inc. John Feeney, PE | Alday-Howell Engineering, Inc.
John Feeney is a Project Engineer with 5 years experience and is heavily involved with the Land Planning and Eminent Domain Proceedings for AHE. He also manages various commercial and residential site developments including obtaining permit approvals needed to proceed with construction. John has also assisted in securing grant funds for various local municipal projects and followed through with design of those projects. He has broadened his areas of expertise by being involved in over seven FDOT District III design projects and serving as CEI Assistant Project Administrator for AHE.